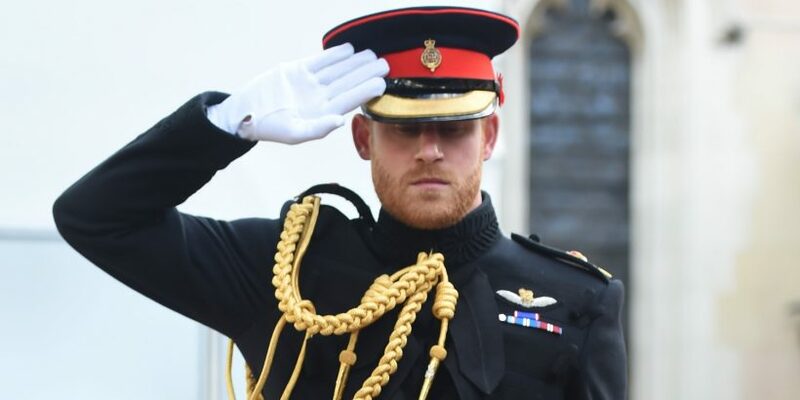 Prince Harry dons his royal uniform as he attends the 2018 Field of Remembrance on Thursday (November 8) at Westminster Abbey in London, England. The 34-year-old Duke of Sussex attended the event remembering those who lost their lives during World World I. During the event, Prince Harry laid a cross of poppies in tribute to those who lost their lives in the conflict. Afterwards, Prince Harry met with former service men and women who have served in armed forces over the years.